Our aim is to ensure that every child receives high-quality, engaging learning experiences that support their academic learning and social development. We encourage our children to be independent learners by providing them with opportunities to think for themselves and collaborate with their peers. We want the children to be proud of their school and their year group teams understanding that every pupil has a different life- experiences, interests and strengths which will help to both enrich and challenge everyone’s understanding of the world around them. Our topic is 'Stargazers'. To begin this unit of work the children will listen to Gustav Holst, 'The Planets'. They will investigate the eight planets- Mercury, Venus, Earth, Mars, Jupiter, Saturn, Uranus and Neptune and create mnemonics to help them remember their order. They will take a look at the moon that orbits Earth and create moonscape textile sample using stitching techniques. We will investigate gravity ....and what happens when there is none. In History the children will research significant individuals and events that have changed our understanding of our Solar system (Galileo Galilei, Isaac Newton and the 1960's Space Race).Within our English work we will have opportunities to write Myths and Legends: Poetry, Newspaper Reports and Science Fiction stories.To complete this unit of work, each child will be invited to become a Space Engineer and design and test a capsule for space travel. 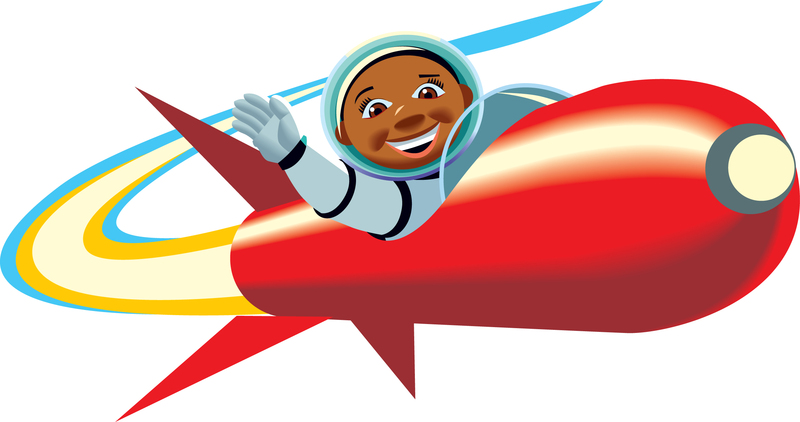 Then it's three, two one .......Blast off! Our topic is ‘Pharaohs’. To begin this unit of work, the children will be invited to watch a live silhouette embalming demonstration expertly performed by one of our skilled embalmers. We will then travel back 5000 years to the dusty realms of ancient Egypt, cruise along the Nile and enter a world of mysteries, curses, mummies and kings. The children will unravel secrets of ancient tombs, using a range of historical resources and age-old artefacts. In English, the children will have opportunities to write Chronological reports, Fact files, Mystery stories, Play scripts and develop their research skills. To conclude this unit of work, each child will become an apprentice and work for Ramose who is the chief embalmer at the Beautiful house. It will be their job to work collaboratively, as a team, to help him prepare a body for its journey to the afterlife. Let’s grow! A crispy carrot, a luscious lettuce or a tasty tomato. Did deep and put your back into it, making your own tubs and planters and nurturing your greens. 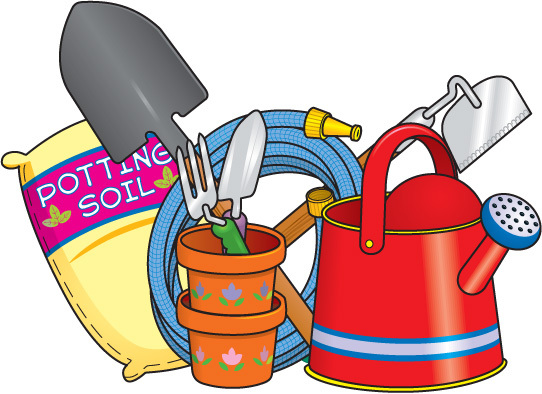 To plant the seed of excitement for our new topic, Team 5 will take part in a ‘Welly Wednesday’ experience, allowing the children to become gardeners for the day, removing weeds, digging allotment plots and planting seeds… seeds…. and more seeds. Throughout the unit, the children will harvest their crops and have opportunities to design and make their own salads and other tasty treats – delicious! In Science, the children will learn all about the life-cycle of plants including the opportunity to dissect a flowering plant. As well as this, they will plan and carry out fair tests in-order to explore which conditions are the best for seeds to grow successfully. We hope that the children catch the gardening-bug and are inspired to get creative in their own gardens. What sort of man would order the beheading of his wife? Was she really.....that bad? Team 5 are going to travel back in time to the 1500's to meet the terrifying Tudors, a domineering dynasty that changed our history. They will have the opportunity to discover an opulent court where dancing and singing goes hand in hand with swift falls from favour and even swifter falling of HEADS!! In Art the children will have the opportunity to develop their painting skills to create some fantastic Tudor art. As well as this, they will flex their detective muscles to solve riddles and become criminal investigators: Will we find the facts? Will the evidence from the past bemuse us? Will we judge the accused.... innocent or guilty? To conclude this unit of work, the children will have the opportunity to take part in one of the most famous trials the world has ever know!